Beth Engelmann, Chief Marketing and Communications Officer Dairy Management Inc.
Last Friday, we celebrated National Farmers Day – a time to recognize and thank dairy farmers for producing the nutritious foods that we enjoy. 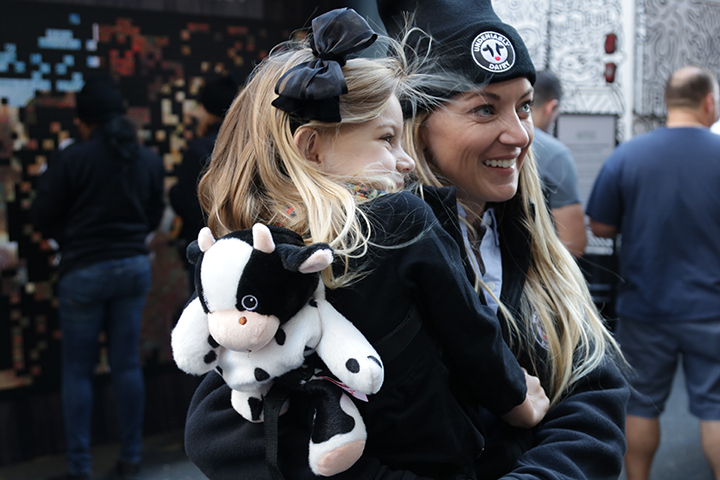 The day also was an opportunity to bring people closer to where their food comes from, which is a primary goal of the multi-year Undeniably Dairy campaign. Launched more than a year ago by the Innovation Center for U.S. Dairy, Undeniably Dairy is designed to reignite consumers’ love for dairy while building their trust in the practices of the community – from the farm to the table. More than 300 dairy companies and organizations have engaged with the campaign, which has helped us reach more people with the story of dairy’s unmatched nutrition and your commitment to responsible production and positive community and economic impact. This year, Undeniably Dairy is showcasing those who are undeniably devoted to dairy, from farmers to processors to dairy brands to local chefs. 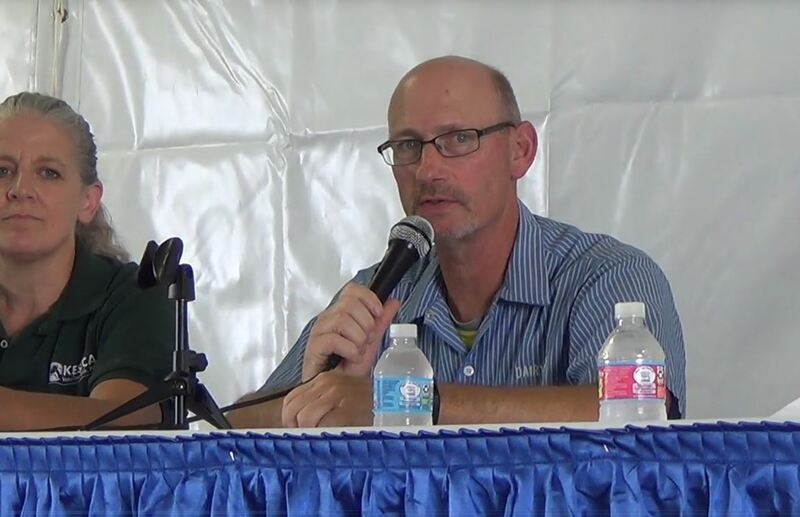 And we have seen that when we put the farmer front and center in our content, people have a stronger emotional connection and a more positive view of dairy and farm practices. 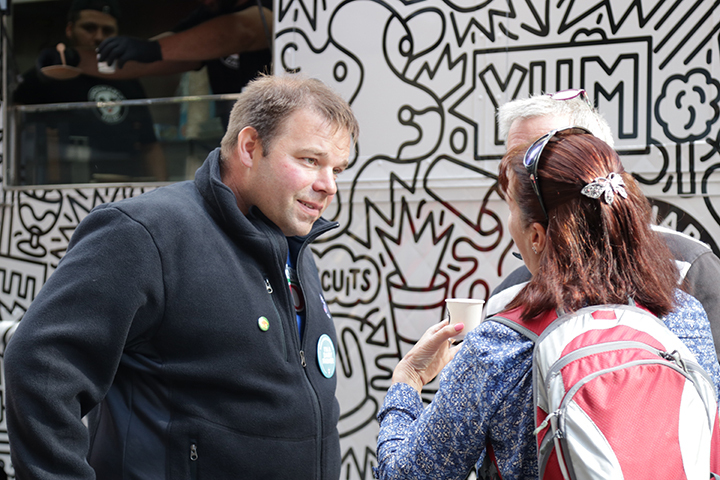 A recent survey that we conducted reinforced the idea of making connections and that people want to know more about where their food comes from. In fact, seven out of 10 Americans surveyed said they want to know farmers more, and more than half said they are interested in moving to a farm. These results should come as great news to dairy farmers and others across our value chain who are an important part of Undeniably Dairy. The survey shows that, more than ever, consumers want to know more about the people producing their food and how that food makes its way from the farm to their table. And we as U.S. dairy have a great story to tell. Throughout the fall, we’ll be sharing our story in unique ways via “falliday” programming that reminds people of dairy’s unique nutrient package. It’ll connect them to those within the community, while celebrating the starring role dairy plays in holiday celebrations and family gatherings. 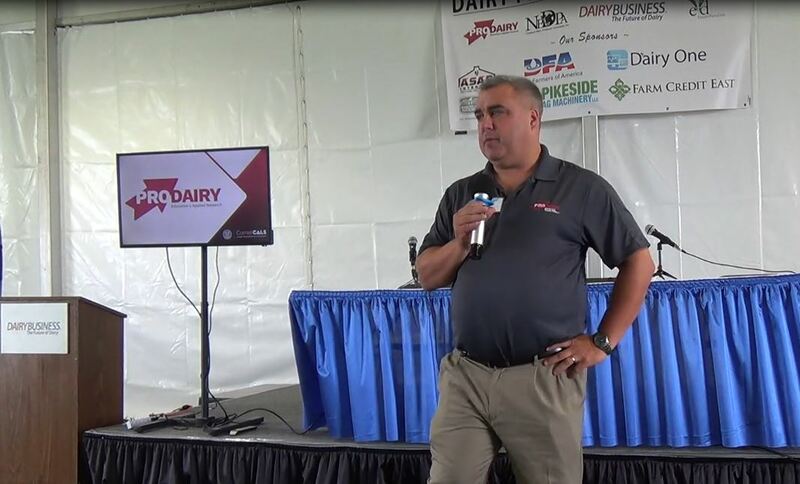 That connection began on Friday when more than 20 farmers from across the country joined checkoff staff at two high-traffic food festivals in New York City. 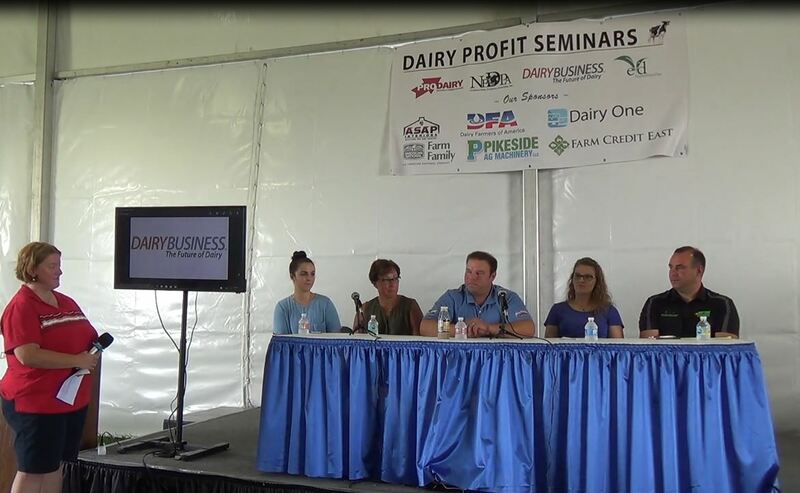 Dairy farmers engaged attendees in conversations that happened through interactive experiences and over the sharing of grilled cheese sandwiches and chocolate milk with social-media-loving people, many of whom who were seeing a farmer for the first time. We showcased our farm-to-table story through the voices of New York dairy farmer Nate Chittenden and “Iron Chef” Marc Forgione, who spoke with nearly 30 media outlets about the devotion and craft that go into producing great-tasting, nutritious dairy. And we worked with a well-known and trusted voice in celebrity Mario Lopez to embark on a media tour to share the important role dairy plays at his family’s dinner table and the need for more people to connect over mealtime. Mario spoke with influential lifestyle media such as Oprah Magazine, U.S. Weekly and Parents. 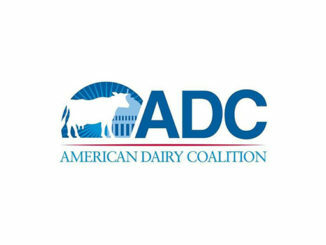 We will continue to connect people to the faces and voices from within the dairy community through social, digital content and podcasts. We know through research that when people listen to a podcast, they are more likely to trust and purchase a product. It isn’t easy to talk about subjects such as cow care in 30 seconds, but when we do it via a podcast, farmers can tell a deeper story of their devotion that resonates. The fall allows us to take a moment to slow down and enjoy the special connections that come our way. Working on behalf of America’s dairy farmers has allowed me to make my own connections. I’ve met many farmers and I’ve heard their stories of devotion, values and hard work. This has given me a greater appreciation for what it took to get the food to our family table, not only during the holidays but every day. Through Undeniably Dairy, people who never had a face to put behind their favorite dairy food can now do so. And we know that this connection – starting with dairy farmers – will help earn their trust and reignite their love of dairy.